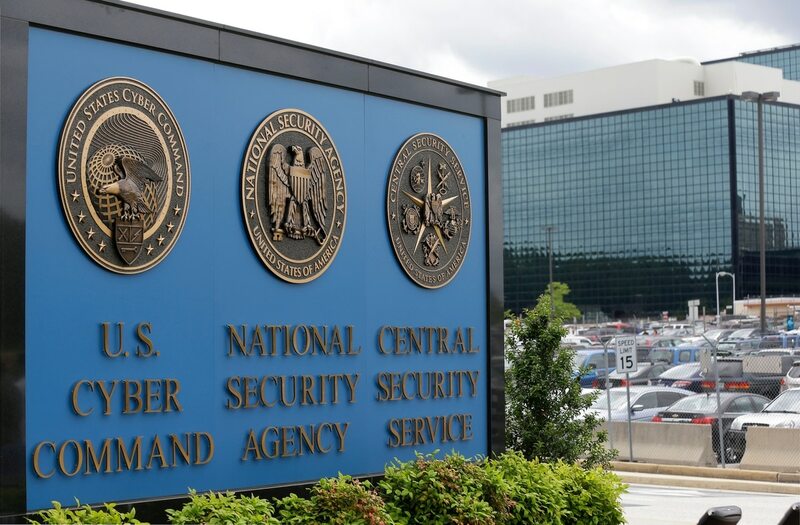 Research conducted by the National Security Agency has found that after five hours of cyber operations, performance drops and frustration begins to increase among staffers. Those longer missions caused roughly 10 percent more fatigue and frustration compared to operations that lasted less than five hours, Celeste Paul, a senior researcher at the NSA, said during the Black Hat conference in Las Vegas. The reason? Extended operations are more tiring and mentally demanding, the research found. Hacking is stressful because it is complex, unpredictable and operates in a high-risk and high-reward environment, Paul said. In addition, NSA cyber operators are highly motivated and “they put success of the mission above all else, even themselves,” Paul said. Paul added that as frustration goes up, self-assessment of performance go down. “The only thing that is really affecting how well people think they are doing in their operation is how frustrated they are,” she said. If a simple break won’t help, staffers can eventually face “chronic and episodic stress conditions,” Paul said. The NSA conducted a survey of 126 cyber operators to better understand their stress levels. The agency will be posting the survey materials on its website. Can sea creatures see enemy submarines from the sea floor?